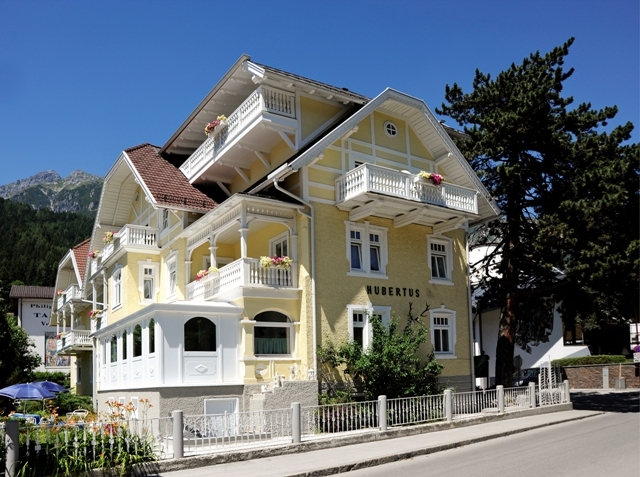 Hotel Garni Hubertus & Fulpmes are ideal for both winter and summer. allowing you to unwind in any season of the year. 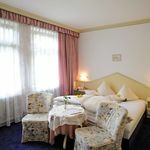 The cosy rooms and suits are equipped with shower, toilet, radio, phone and satellite-TV + teletext (balcony on request) shops, restaurants and walkways for nice strolls are close by. Our “Restaurant Pavillon” is situated some 50 metres from the hotel. With its extensive range of Tyrolean specialities, pizzas, pastas, salads and various other dishes, you will find food for every taste. Half board is available on request. Please note, we do not accept pets. Very last arrival 21.00h. 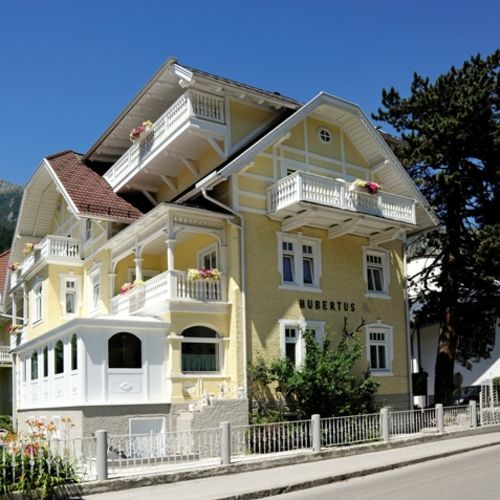 Reserve your accommodation and Hotel Hubertus Fulpmes will directly send the confirmation in 1 workday.